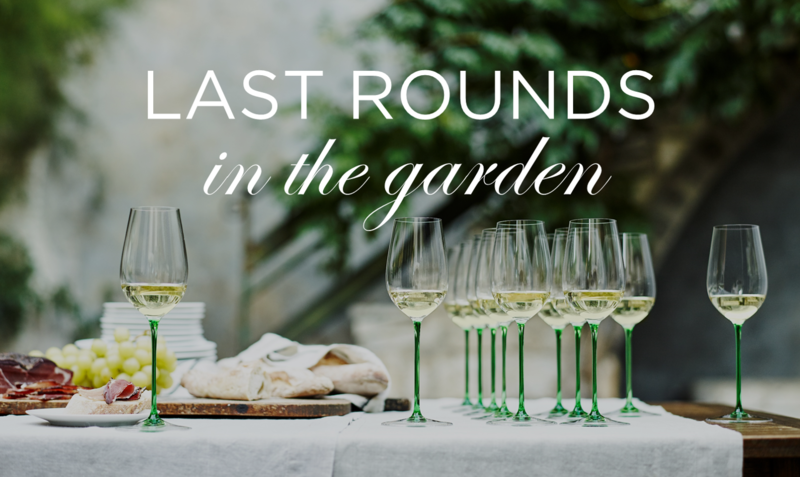 Join us for last rounds in the garden! We are delighted that our shipment of Paul Blisson Rosé and Domaine Allegret Laudun will be here just in time for last minute Christmas shopping. Join us for a glass to celebrate the holiday season! There will be bin ends and bargains available on the day only. Cost: R100 per person – all of which goes to the Phĕdisang feeding scheme for their Christmas fund.